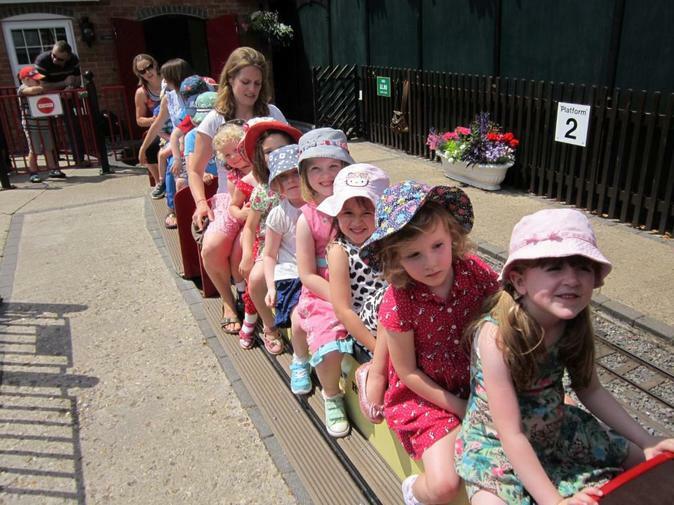 The children had a brilliant time at Bekonscot Model Village yesterday. They all behaved beautifully and had a great time looking at all the different houses throughout the village. We were busy spotting lots of different people who help us all day. They looked out for a little boy who had a pan stuck on his head, the house that was on fire and the police man who was chasing a robber. All in all a great day enjoyed by all! For more great pictures, please visit our online gallery.